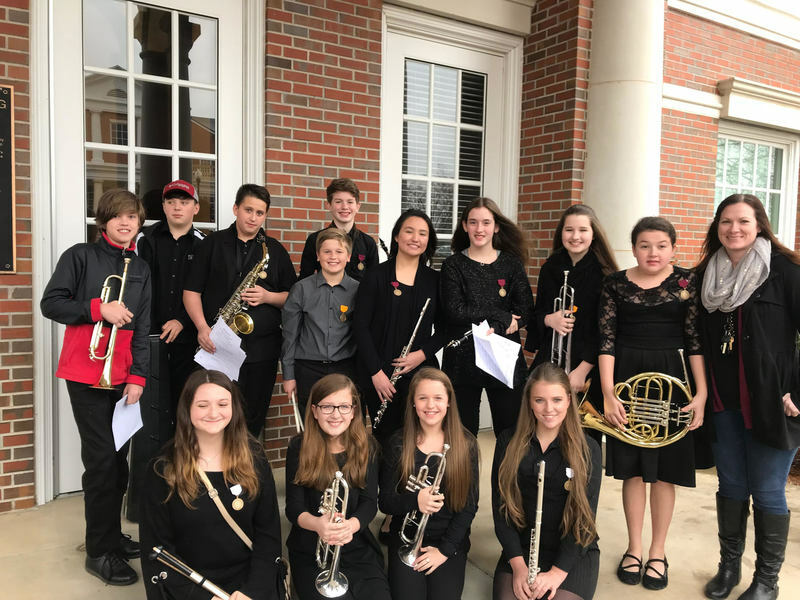 Students in 7th & 8th grades who participate in SMS concert and symphonic bands had an opportunity to send in an application to participate in the Troy University Honor Band. Students from all over the Southeast sent in applications, and Tallassee had an excellent representation at the event! Once students were selected, they traveled in December to audition for chair placement. The students were separated into three bands of over 400 students. We are very proud to say two of our students made it into the most elite group! Students who participated are pictured below. Zachary Bunn, Carsen Griffith, Corbin Grover, Alec Carswell, Jacob Patterson, Mia Valdes, Allison Eller, Danielle Bird, Ivy Davis, Gracie Wallace, Anna Griggs, Sarah Jane Patterson, and Caylie Brown. 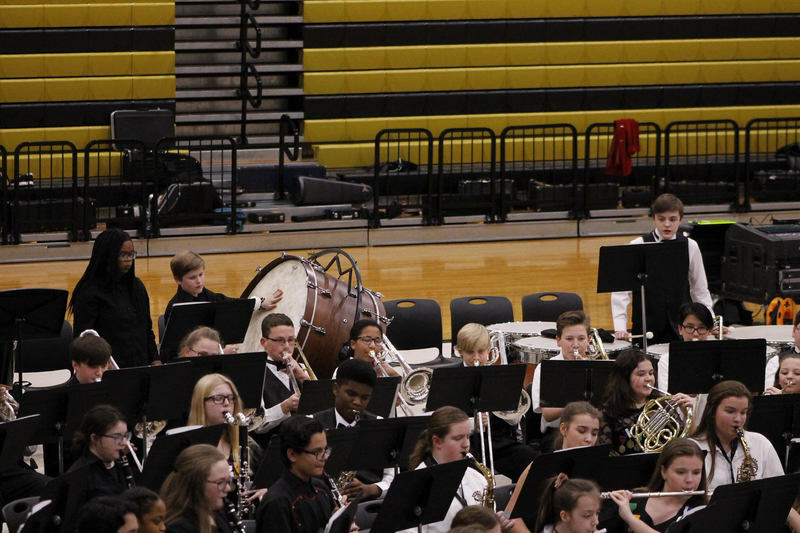 They are pictured here at the Troy Honor Band with director, Melanie Perry. 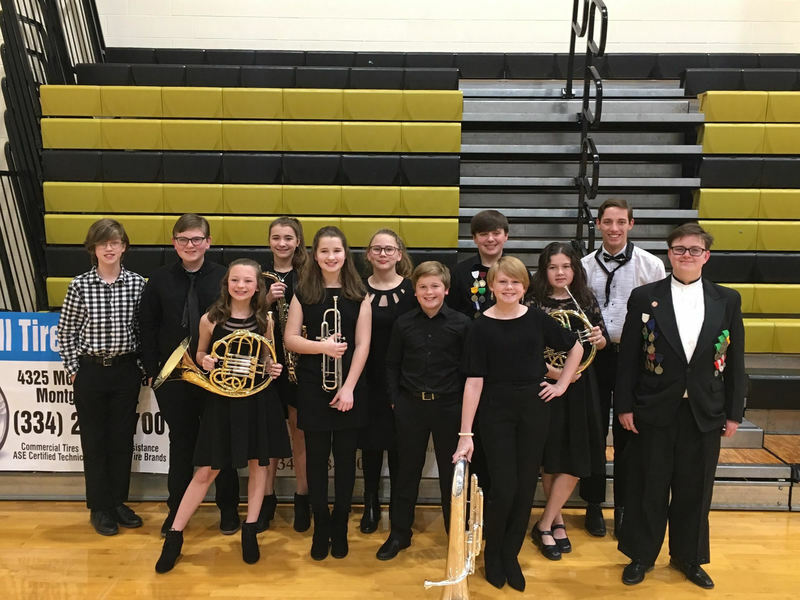 Most recently, 6th, 7th & 8th Grade SMS Band students had the opportunity to participate in the Elmore County Honor Band event. 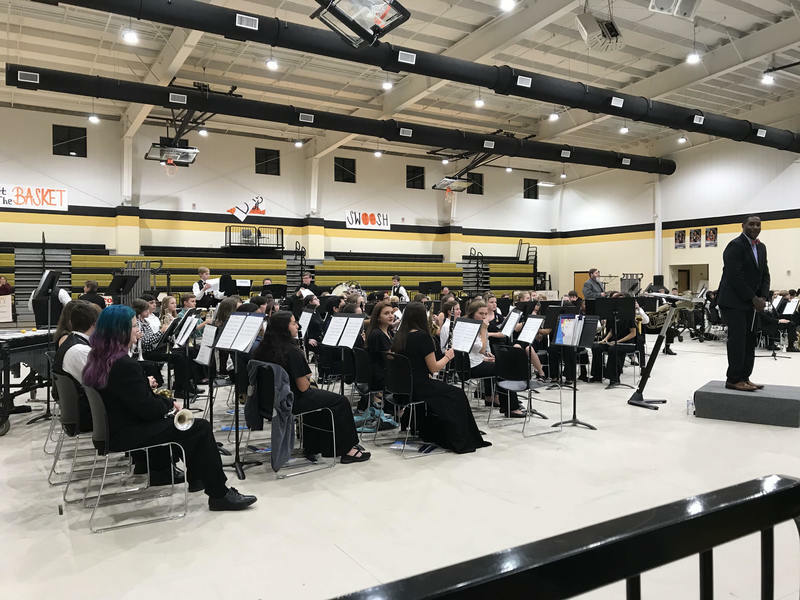 Several band members auditioned for a position in the Elmore County Honor Band in December, shortly before the Christmas Break. 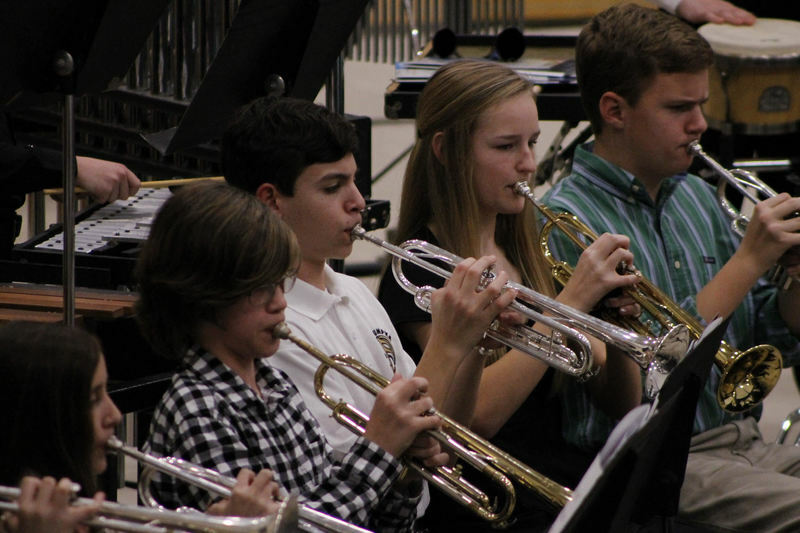 They competed with middle school band members from every public school in the county for a spot in the band. 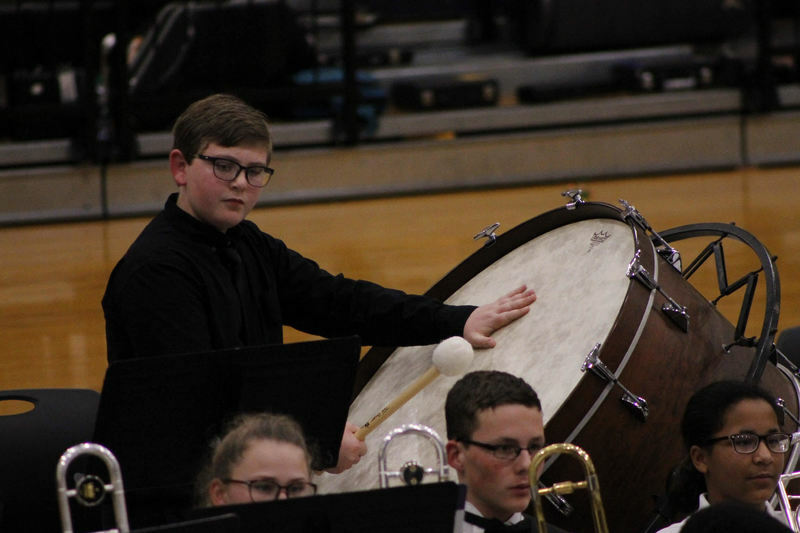 Ten of our very own students were selected for the band with two of them receiving the top chair position in their section. All the students selected met this weekend for the Honor Band. They rehearsed for three hours on Friday and then six hours on Saturday before putting on an entire concert that evening. 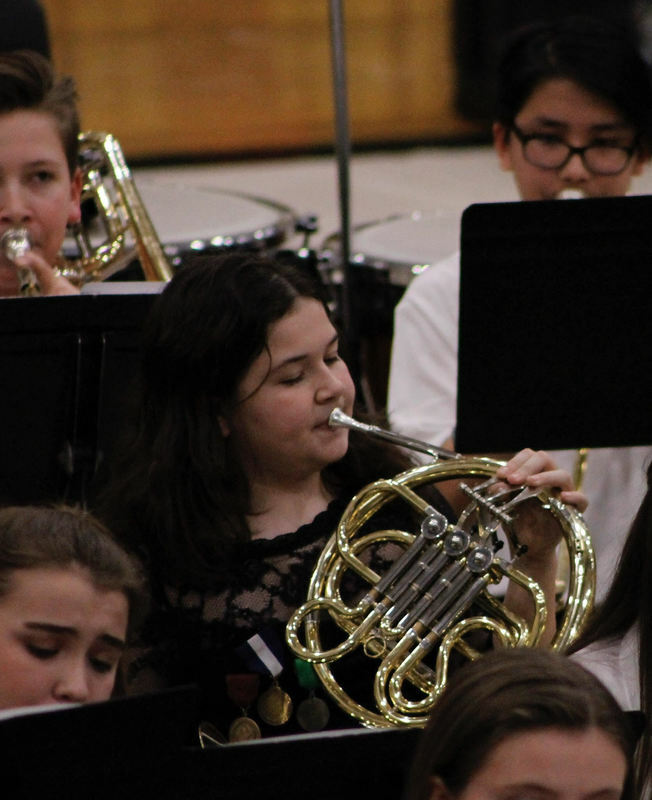 This is a remarkable feat as they learned an entire concert in just a day and a half! 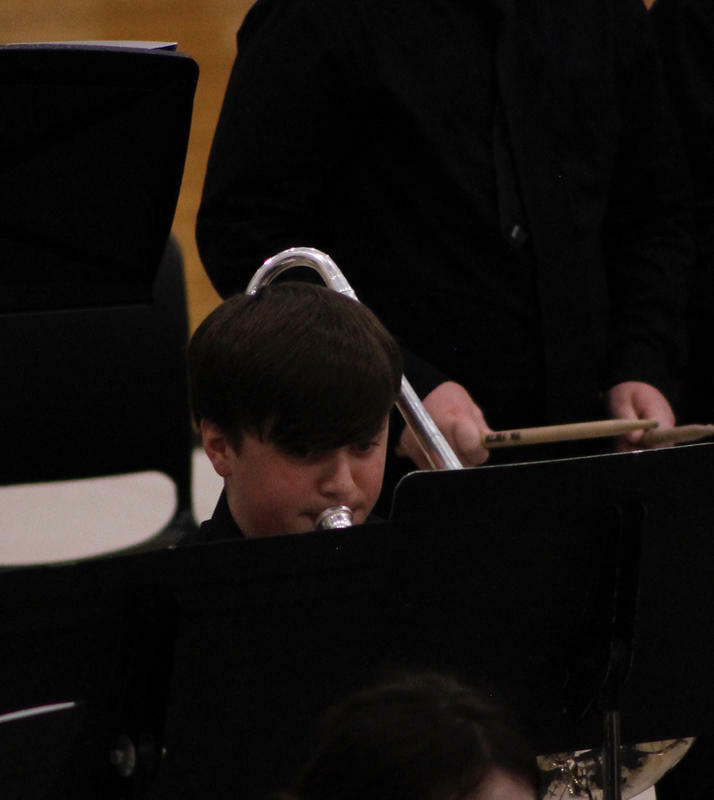 SMS is very proud of the band members who participated, and they are pictured below. Zachary Bunn, Ethan Martin, Kinsley Glasscock, Madeline Weldon, Danielle Bird, Amelia Easterling, Jacob Patterson, Carsen Griffith, Naomi Curran, Ivy Davis, Tyler Rodgers (THS), and Riley Davis (THS). Southside and Tallassee City Schools are very proud of the accomplishments of our students who participate and put forth tremendous efforts to represent our school system with pride. Congratulations to you all.